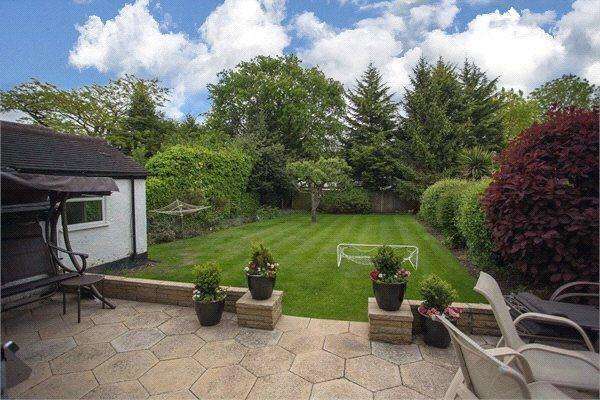 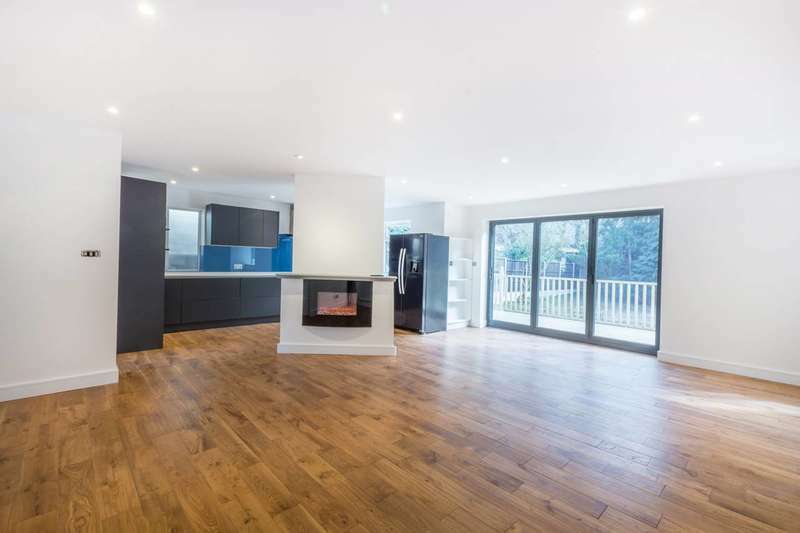 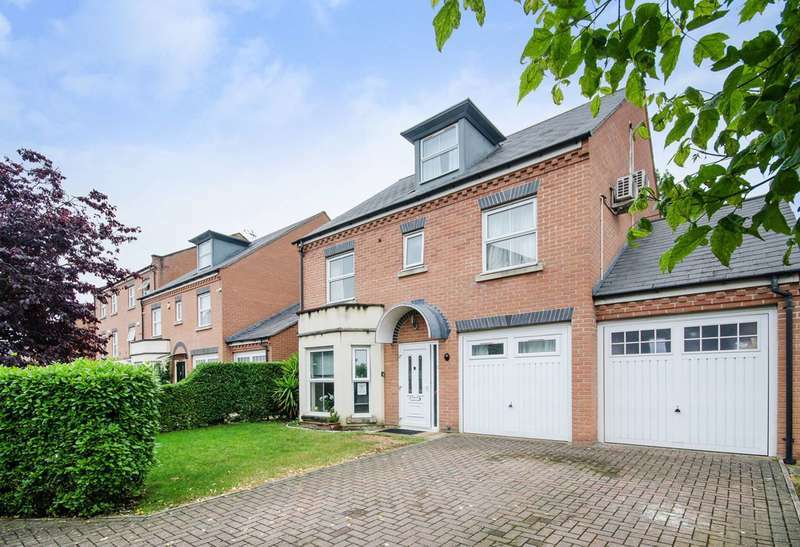 Recently refurbished throughout this contemporary 7 bed house offers spacious accommodation and provides a lovely private garden and driveway. 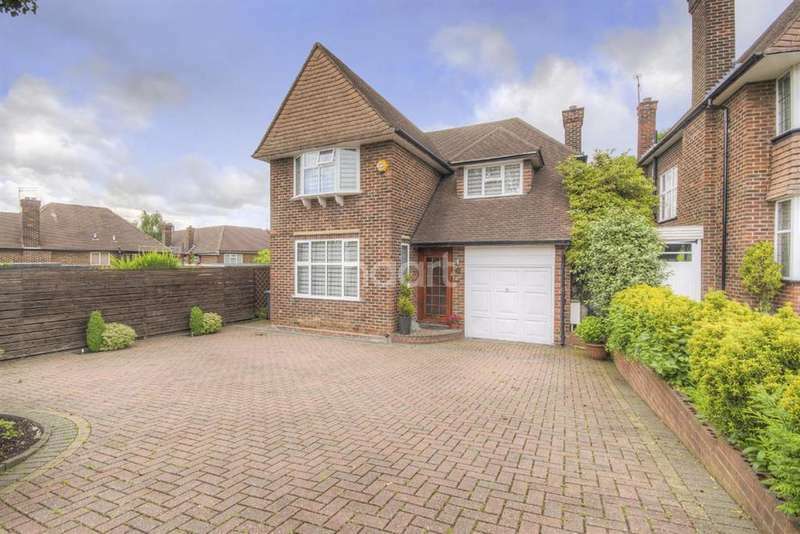 Seeing is believing - this amazing four bedroom house is situated in the perfect location of wembley park, this property must be viewed to be appreciated. 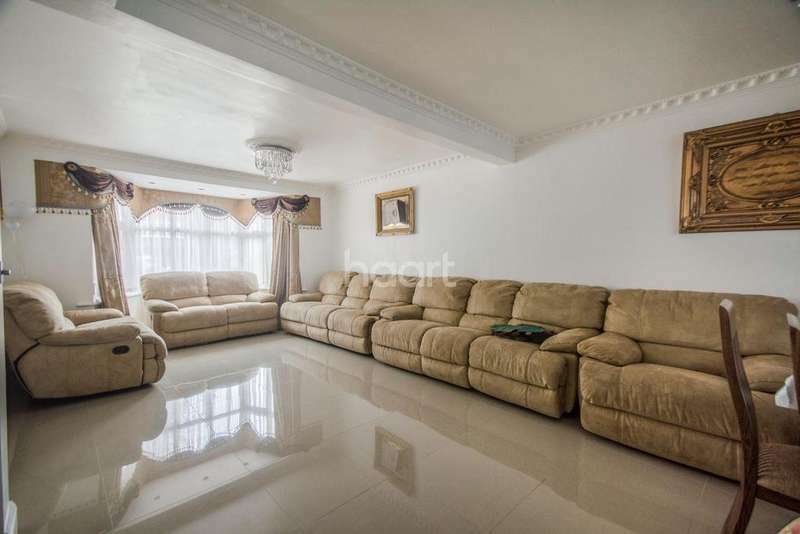 call now to arrange a viewing. 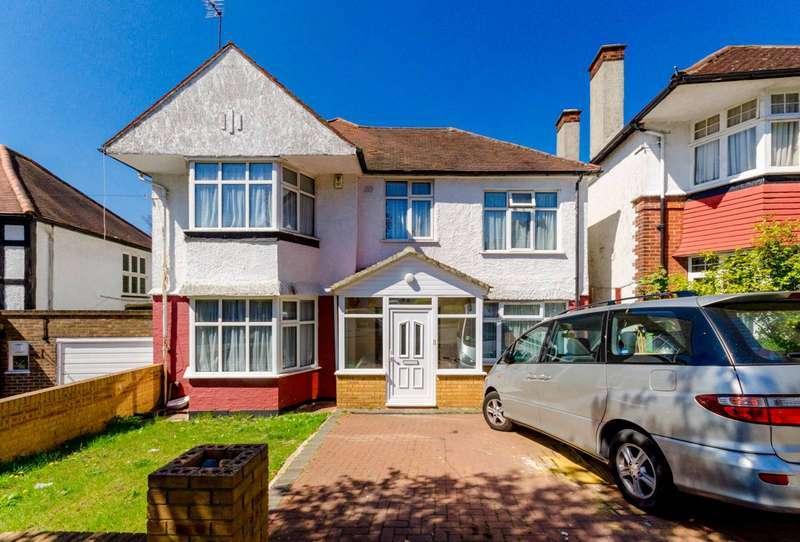 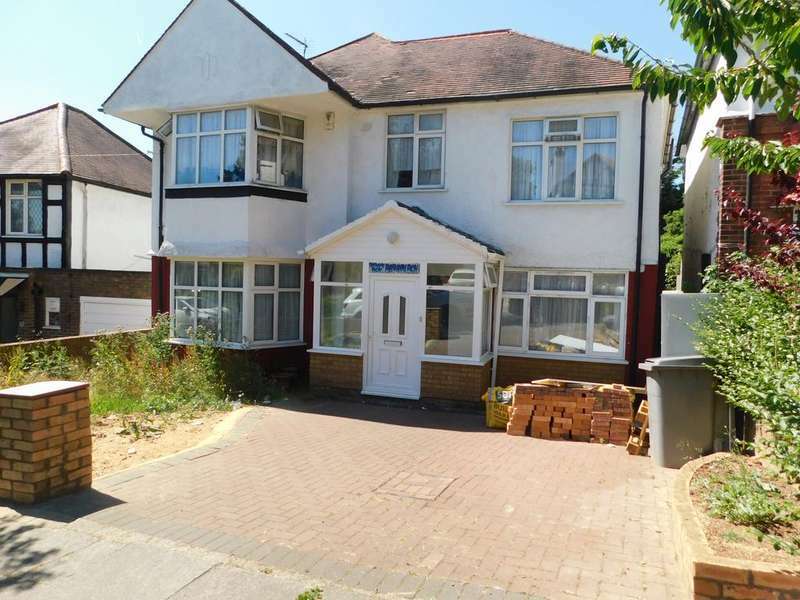 A superb fourteen bedroom house set within wembley park that boasts 14 well proportioned bedrooms, a large kitchen/dining room and good sized back garden. 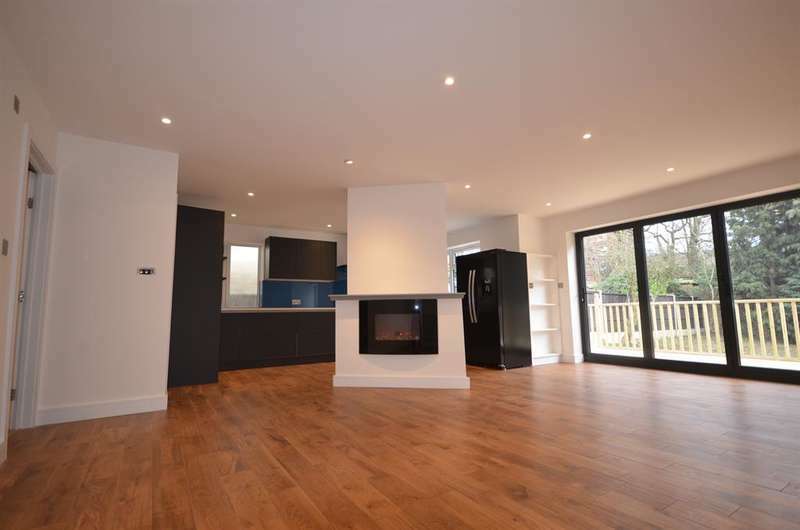 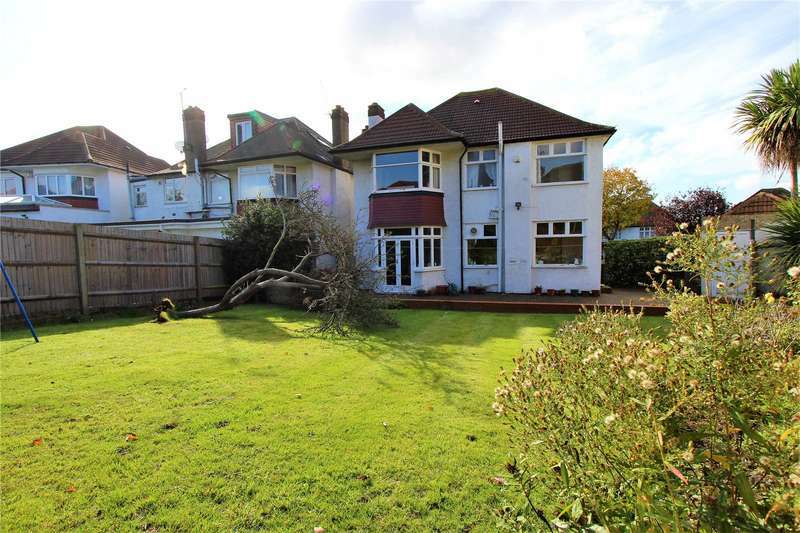 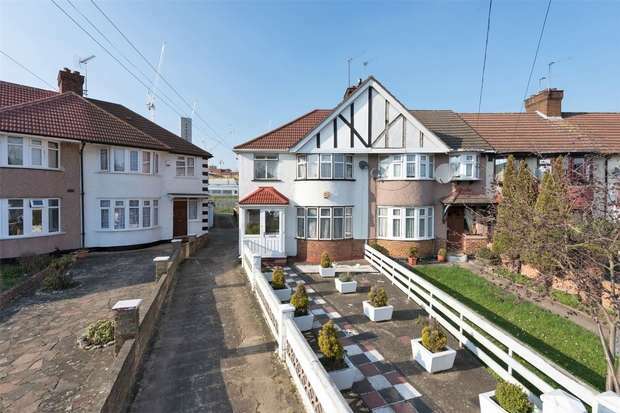 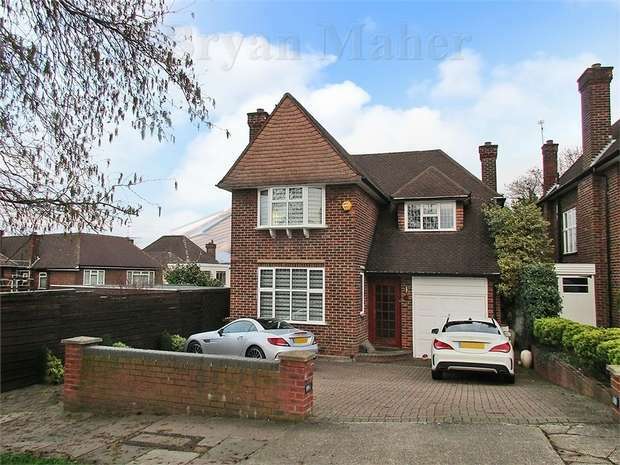 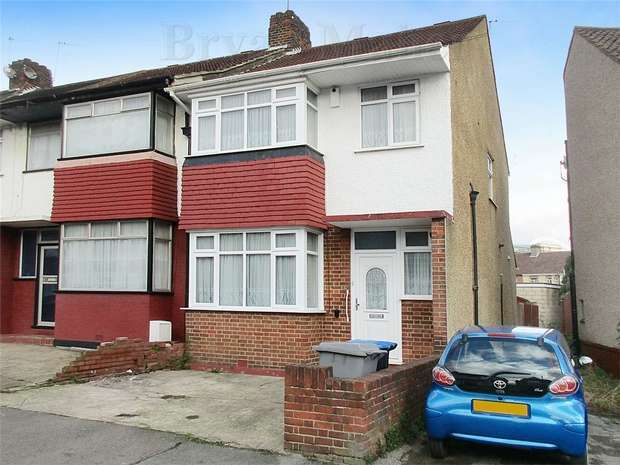 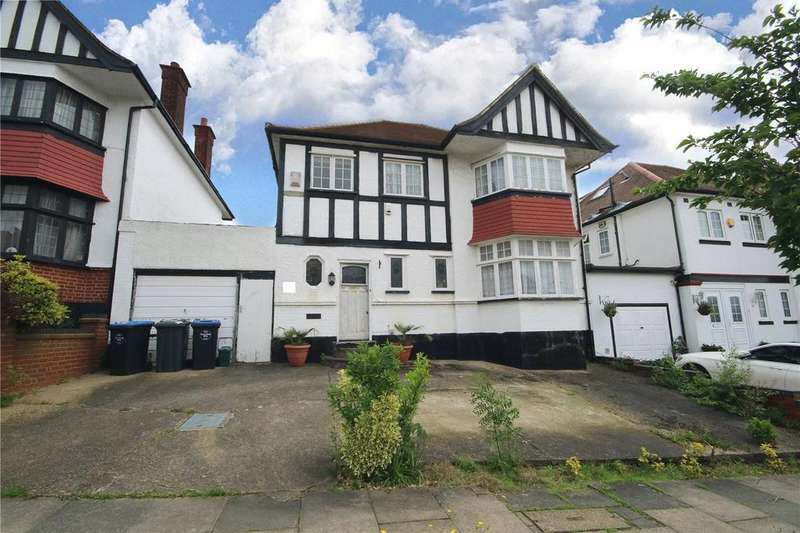 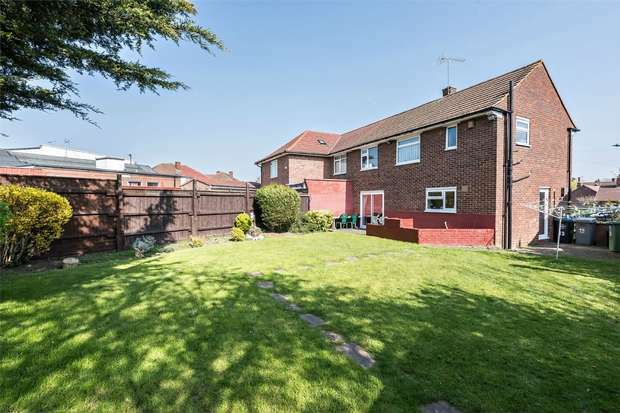 A spacious detached house for sale on a popular residential street in wembley park. 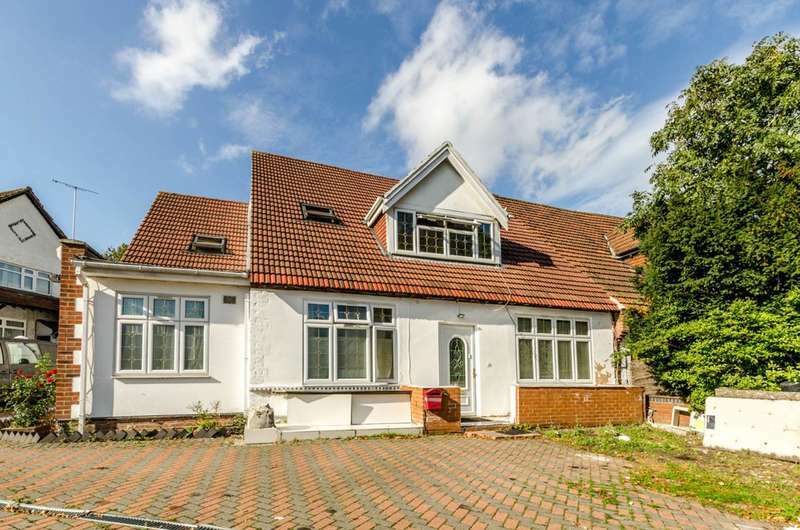 this home has tons of potential and is close to all local amenities.